Marketing and creative agency, Wolf Rock, has named Cornwall Air Ambulance its charity of the year. 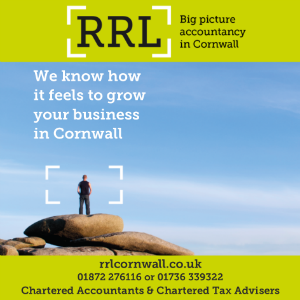 The Truro agency is working closely with the charity, providing free marketing consultancy and design services to help achieve its ambitions for 2018 and beyond. 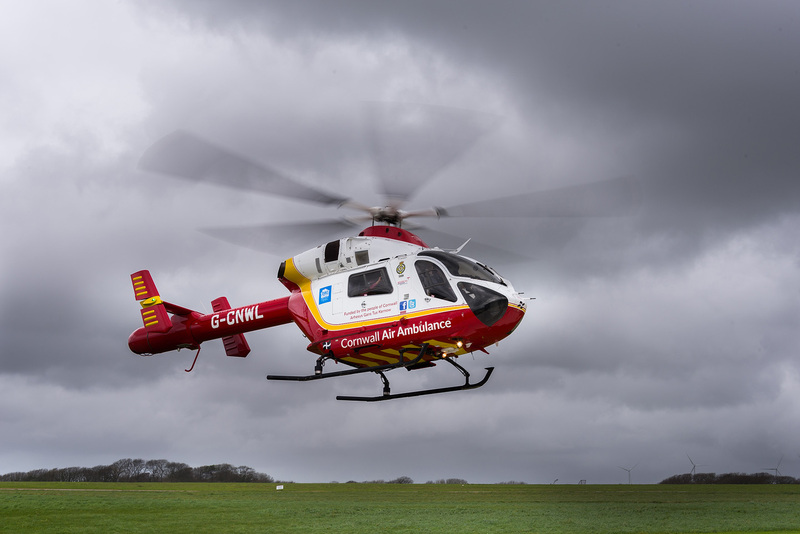 Cornwall Air Ambulance is a vital service for Cornwall, flying more than 700 lifesaving missions each year, and is run entirely on the generous donations of the public.